"Urbanization in a Global Context is a contributed text that helps Canadian students understand the process of urbanization by examining cities outside Canada across the global North and South. Truly international in its approach, it emphasizes the interconnectedness of urban places and fosters analysis that identifies the similarities and differences between cities in different world regions. 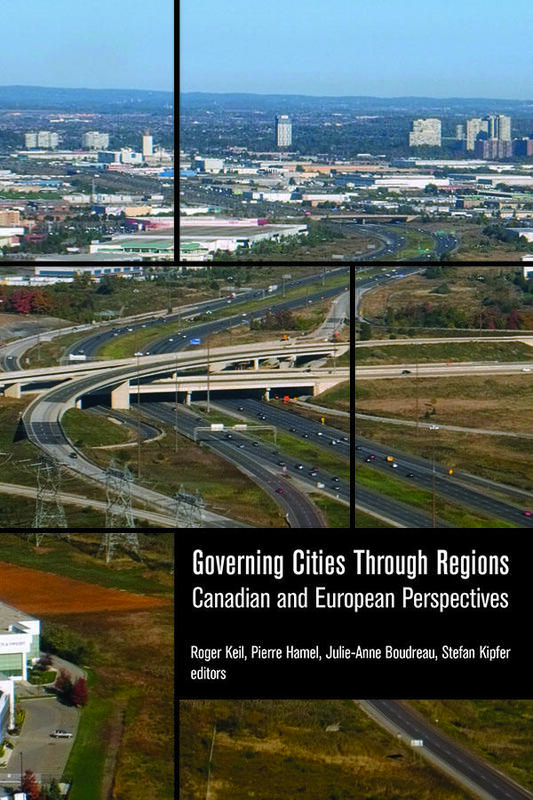 Each chapter focuses on different contemporary urban issues - ranging from urban policy, climate change, and gender to transportation and water governance - and introduces current urban scholarly debates, grounding them in international case studies."